Riyad Nicolas was born in Aleppo, Syria in 1989. He started playing the piano at the age of six studying with Joumana Ilias. Having displayed remarkable progress, Riyad joined the Arab Institute of Music in Aleppo in 1997. Under the supervision of Michael Kotcharov, he won the Best Piano Student Prize of the Syrian Arab Republic for two consecutive years (1998-1999). From 1999, Riyad continued his studies with Vladimir Kasatkin and gave several concerto performances with the chamber orchestras in Aleppo and Damascus as well as solo recitals. 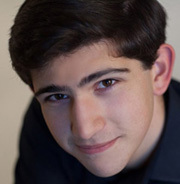 During a visit from the Apple Hill Centre (New Hampshire, USA) musical team to Syria, Riyad was chosen as the most promising pianist and invited to visit the US for one month. In addition, he had several invitations to perform in the Lebanon and the Gulf states. 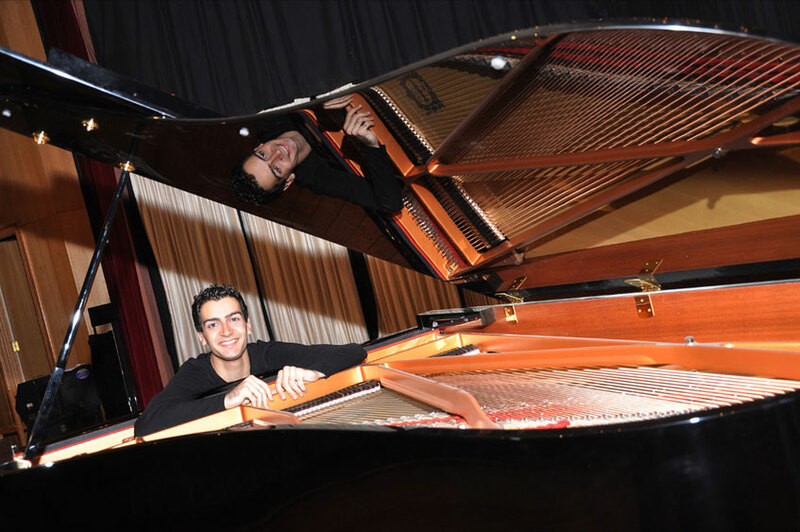 Riyad won the top prize in the 1st Syria National Piano Competition 2004, and subsequently performed with the Grand Syrian Orchestra at the opening of the new Opera House. 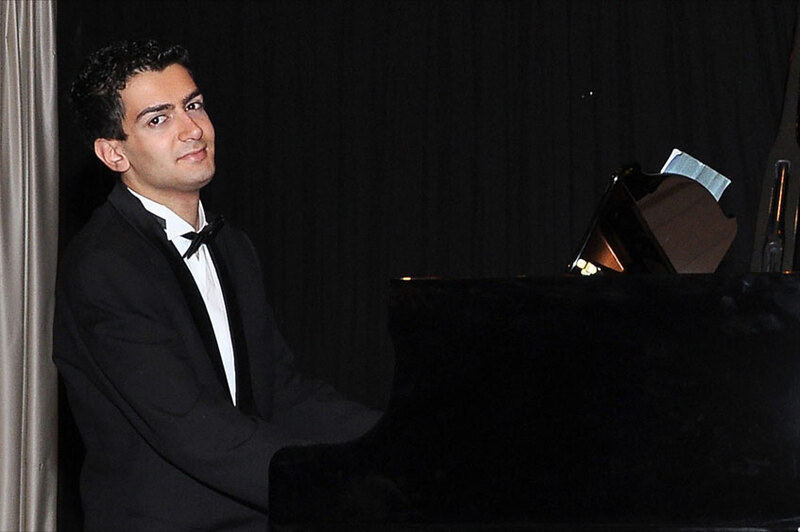 In 2005, Riyad was selected to take part in the London International Piano Competition where he won an Educational Award. The same year he was accepted at The Purcell School, where he has been awarded a two-year scholarship to study with Sulamita Aronovsky. He continued working with her at the Royal Academy of Music and graduated in 2011. Recent engagements include recitals at St. Martin-in-the-Fields, St. James’s Piccadilly, Regent Hall in London. 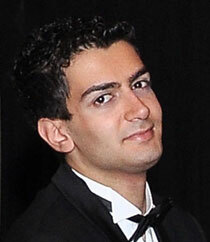 In September 2006, Riyad won 2nd Prize in the Seiler International Piano Competition, Greece. His performance in June 2007 of the Prokofiev Piano Concerto No.3 with the Young Musicians Symphony Orchestra at St. John’s, Smith Square, London prompted critics to comment on the exceptional brilliance of the young artist. 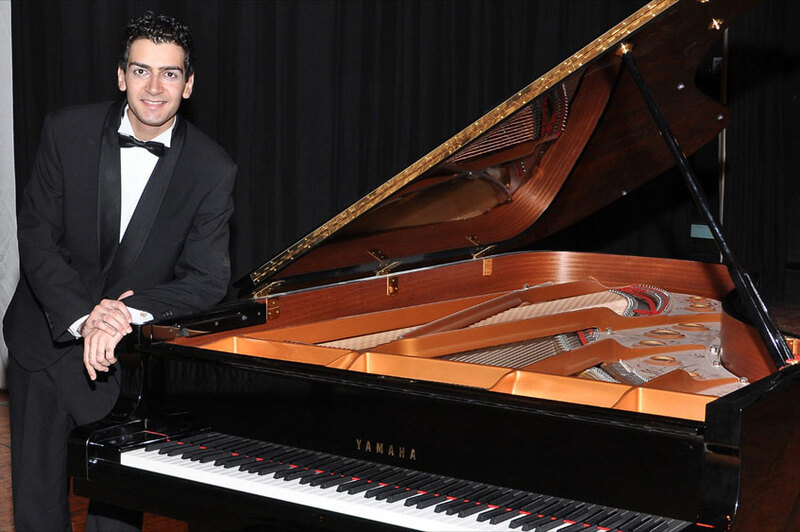 His recent successes include 1st Prize at the 2008 Jean Françaix International Piano Competition in Paris and in 2009 he was a prizewinner in the Ciutat de Carlet International Piano Competition, Spain. His performance of Chopin Concerto No.1 with the Emirates Youth Symphony Orchestra in Dubai in April 2010 was received with great acclaim. ‘… The incomparable Syrian Pianist …a name to remember ….